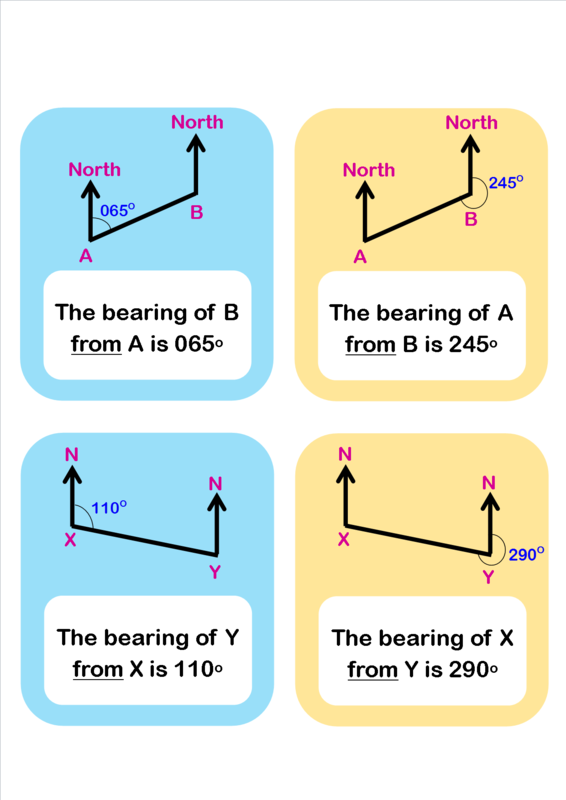 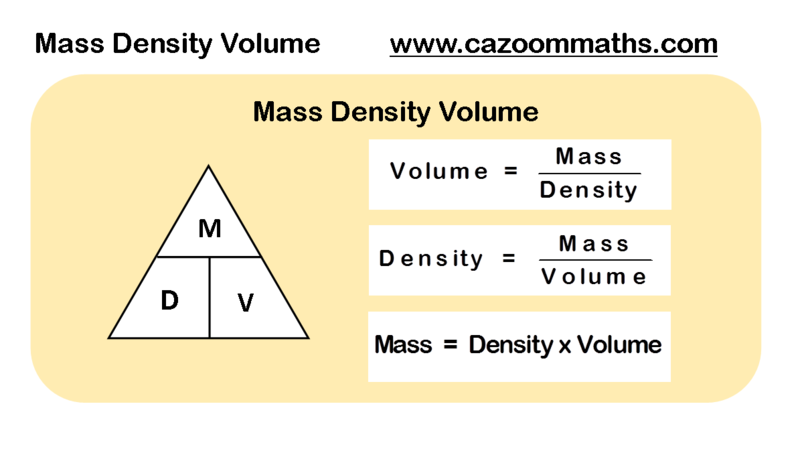 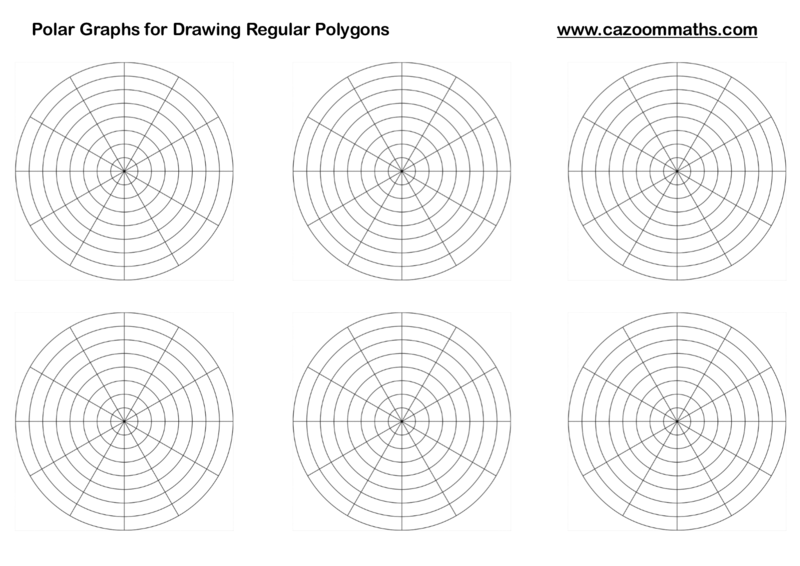 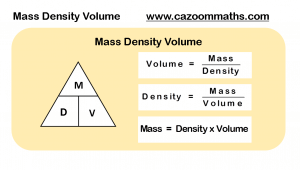 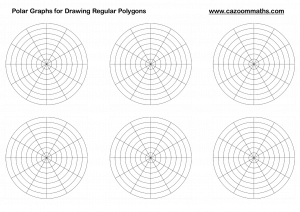 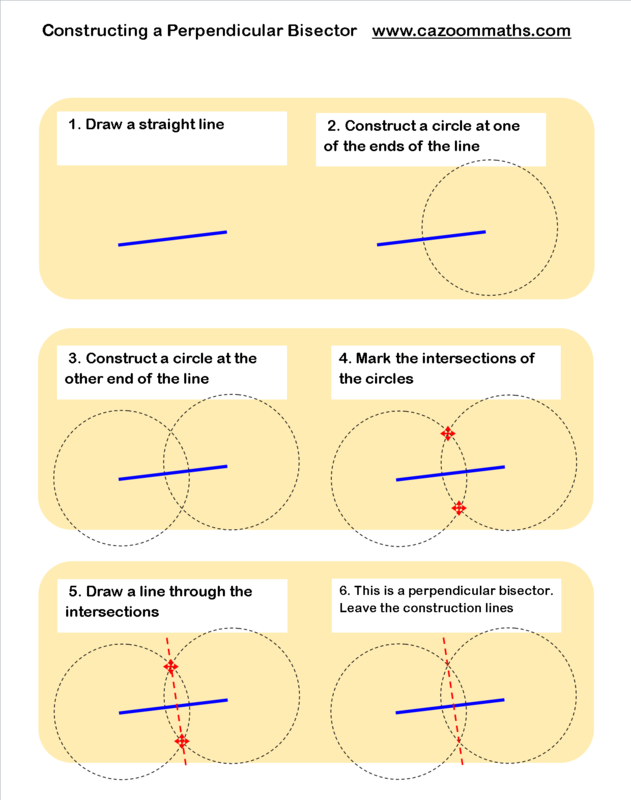 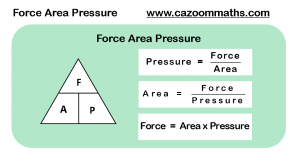 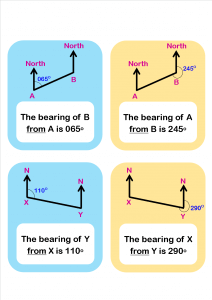 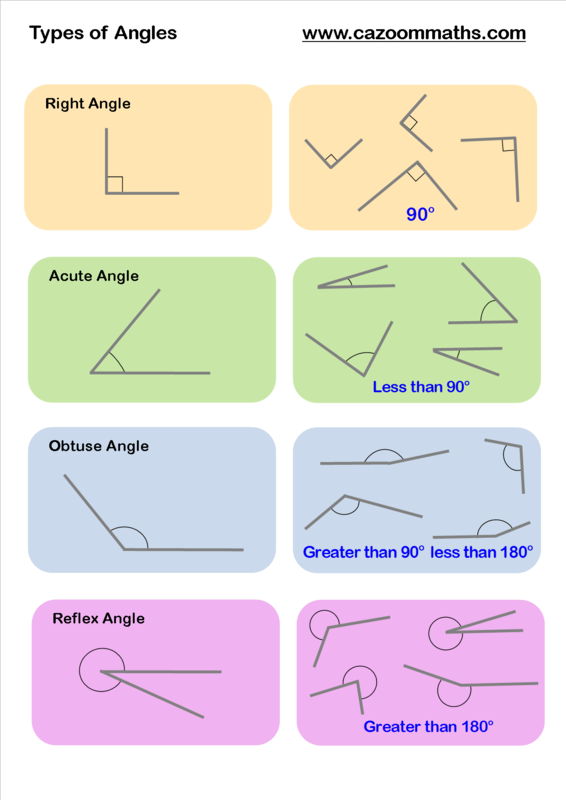 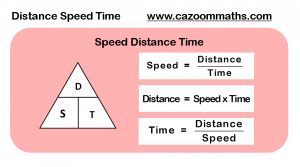 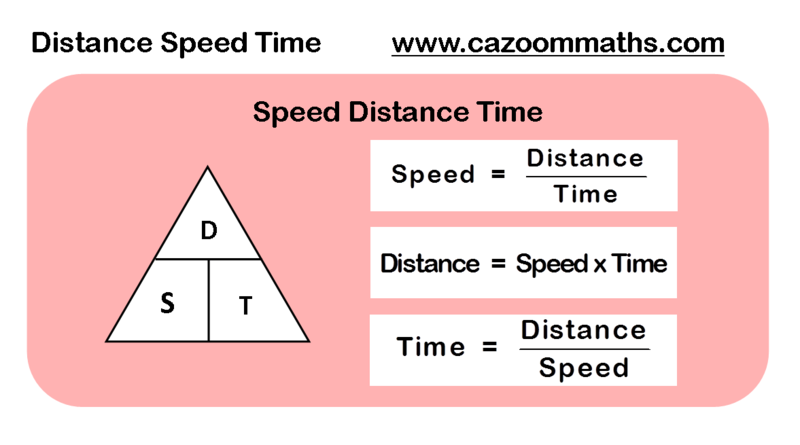 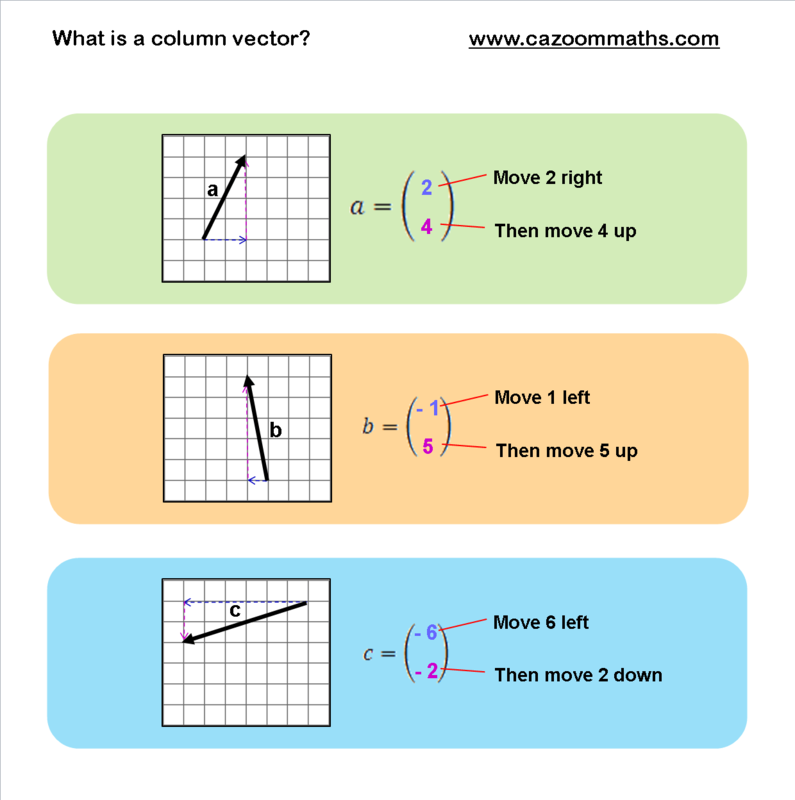 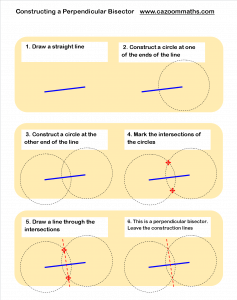 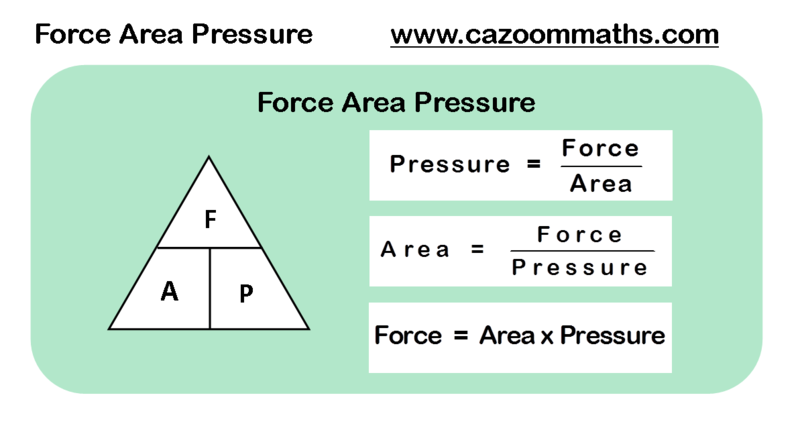 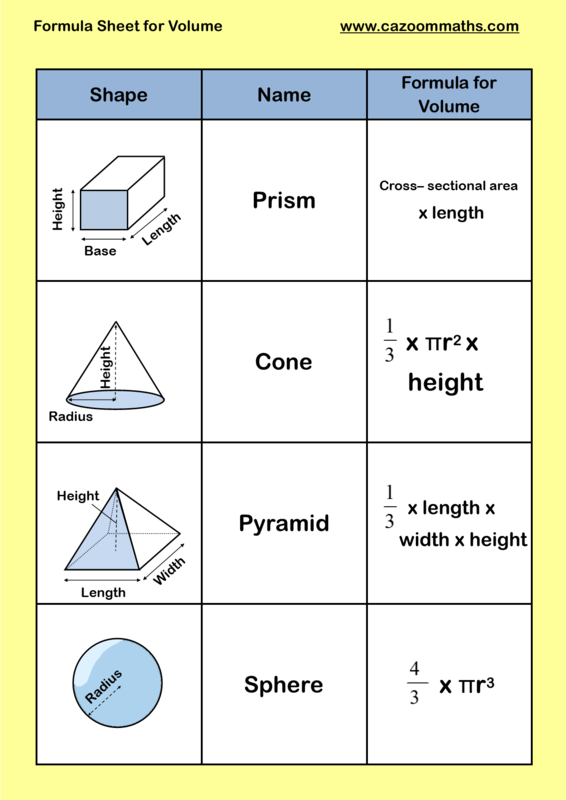 Along with our geometry worksheets, which provide a wealth practice covering the breadth of geometry and measurement topics students will encounter at school, Cazoom Math also includes a long list of geometry resources. 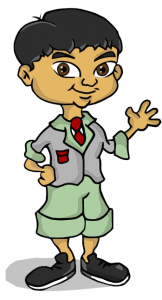 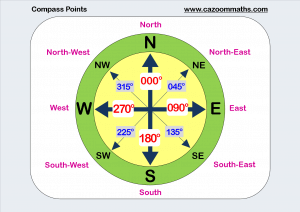 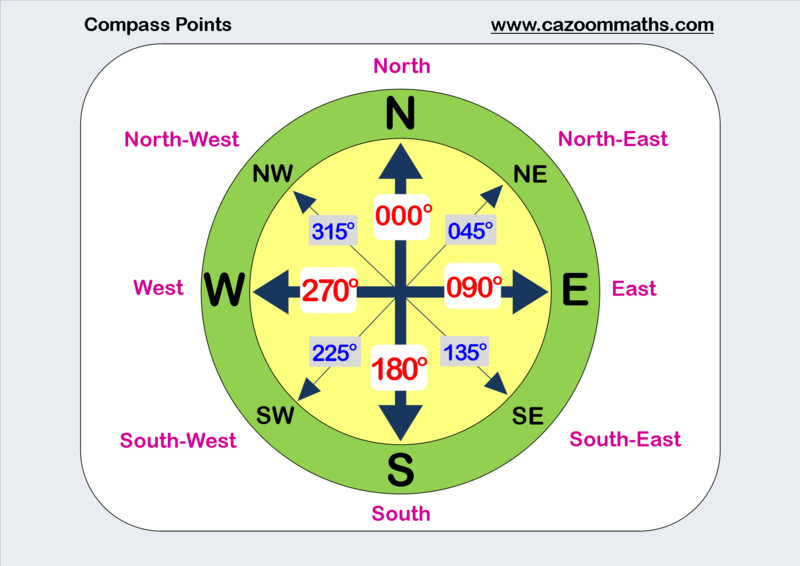 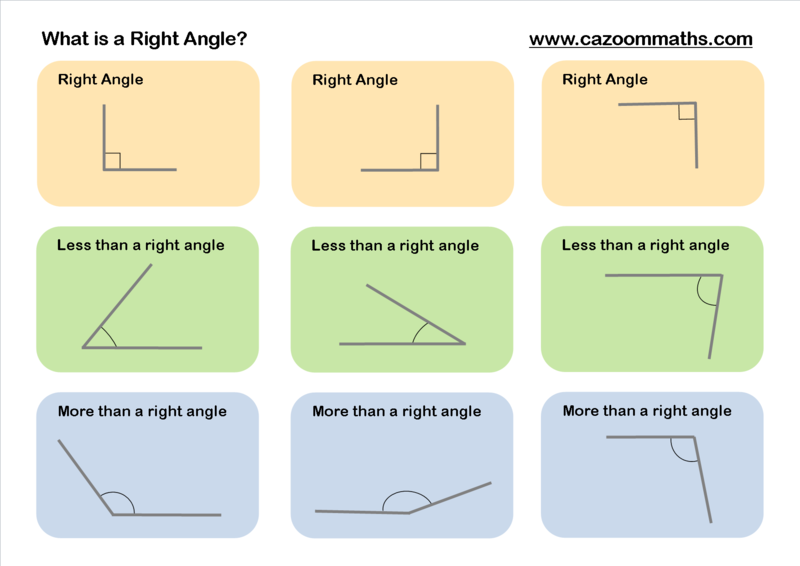 All the resources available through Cazoom Math are clearly presented and engaging, helping your child or student better understand all geometry-related problems. 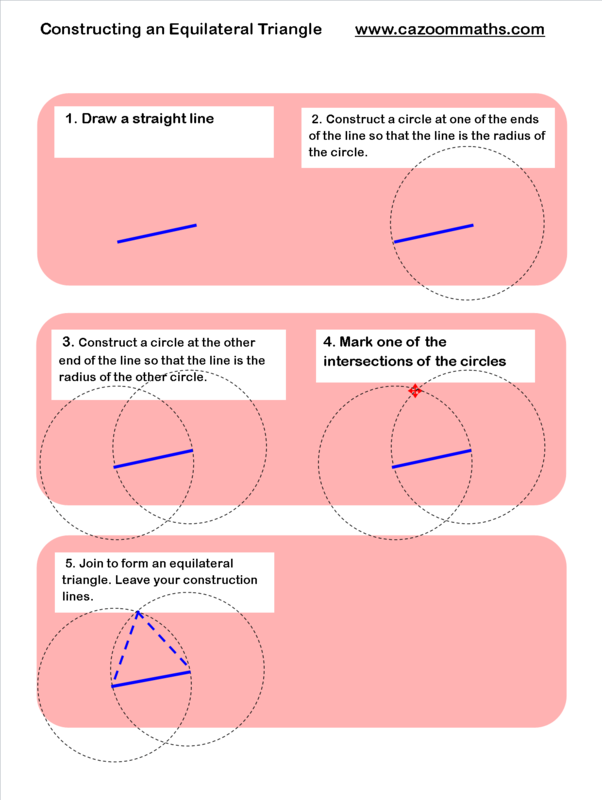 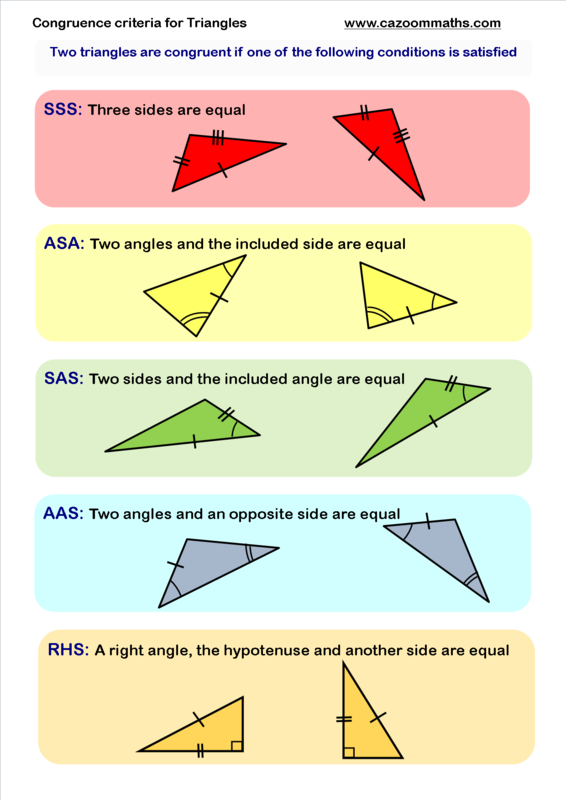 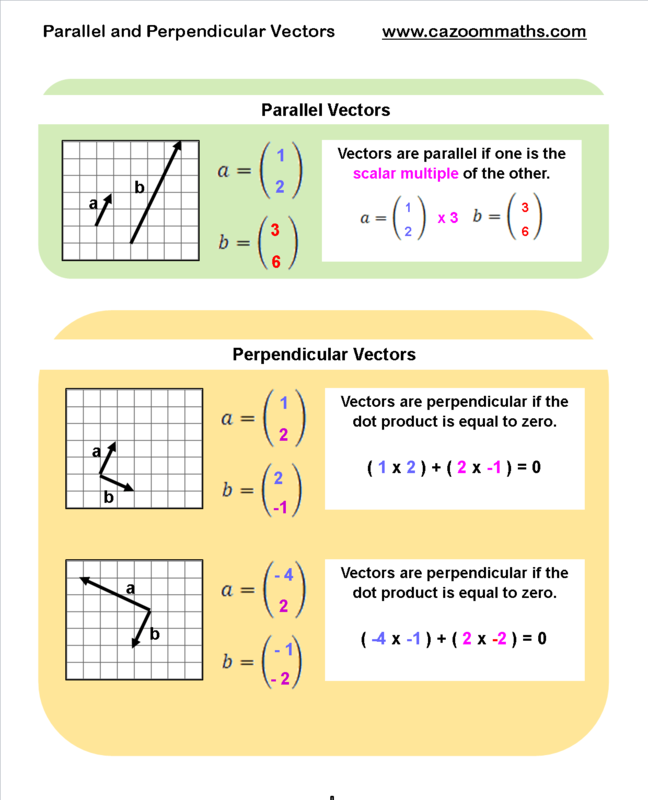 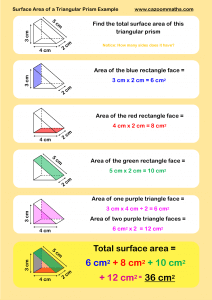 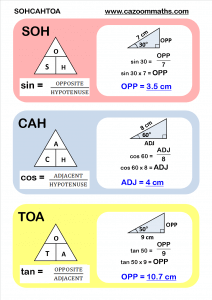 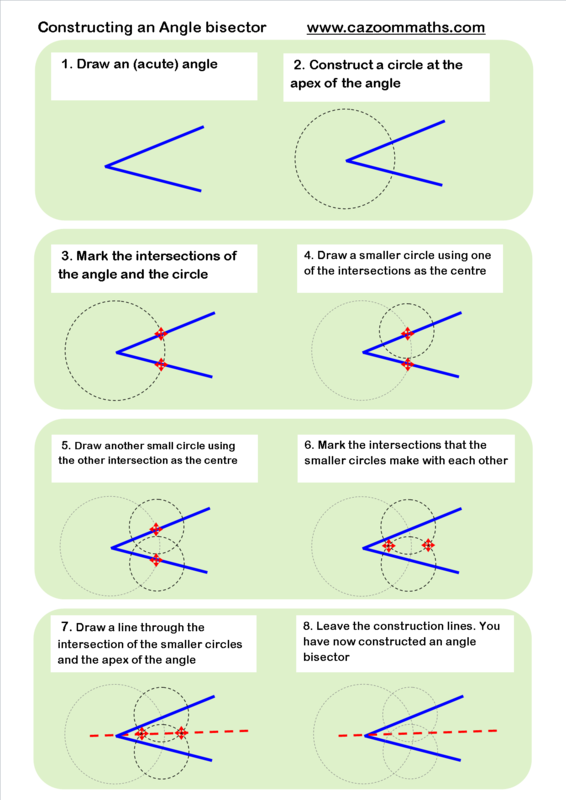 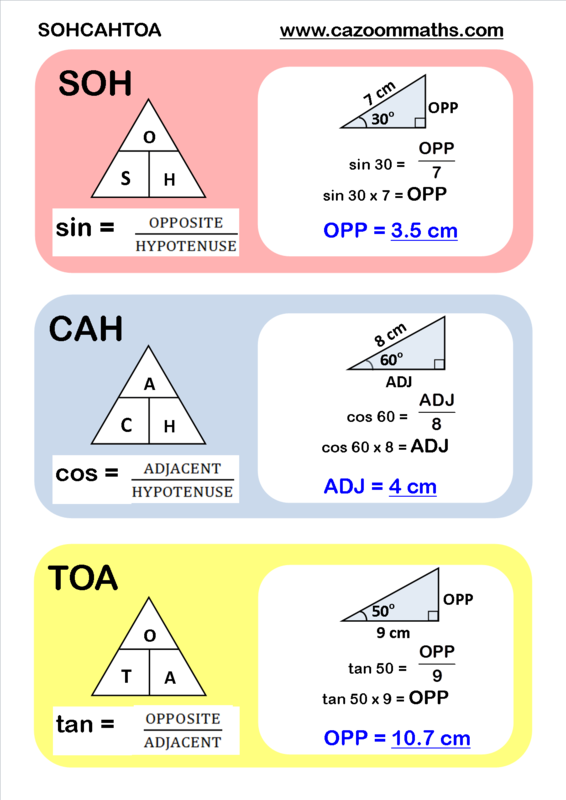 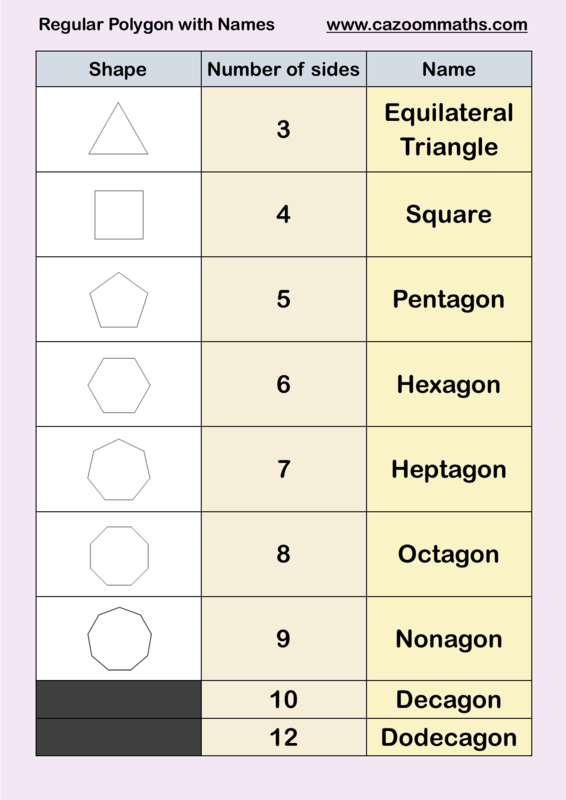 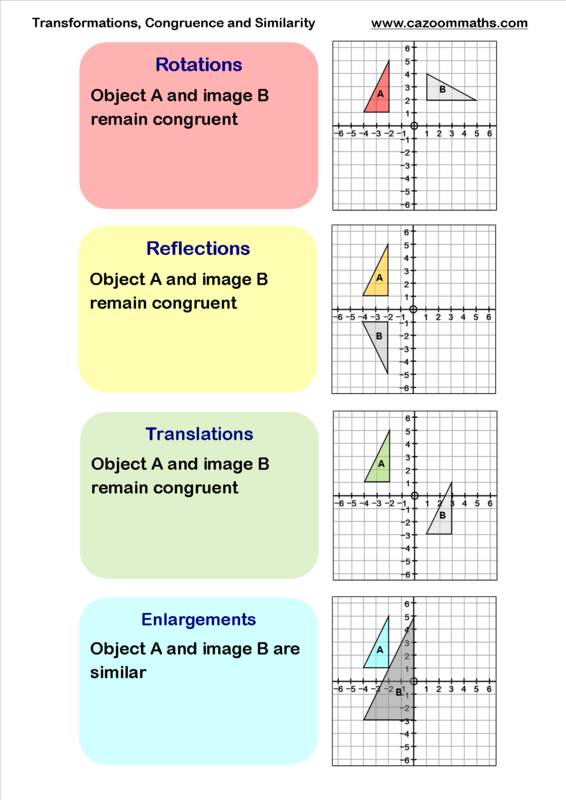 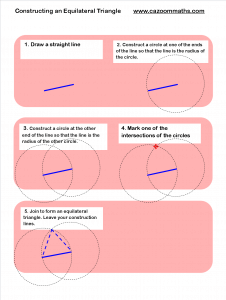 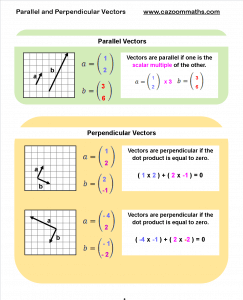 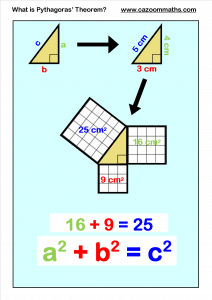 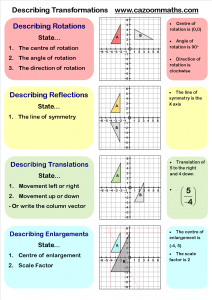 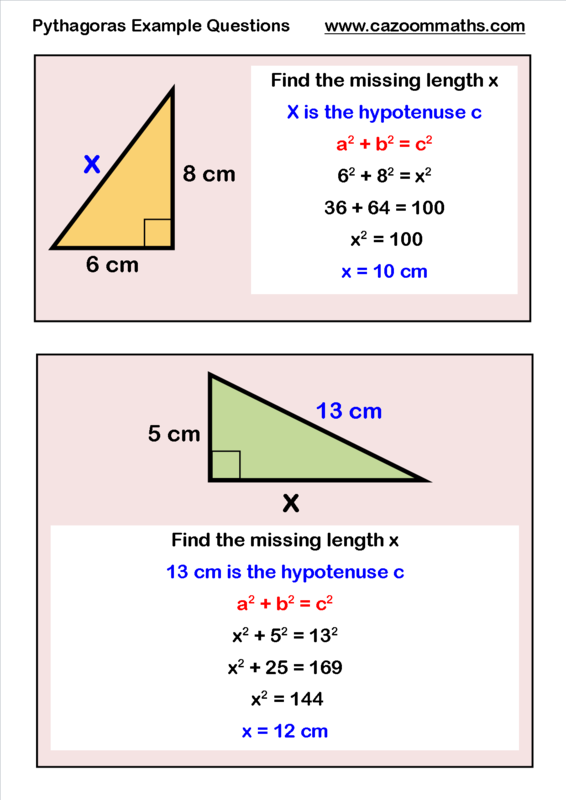 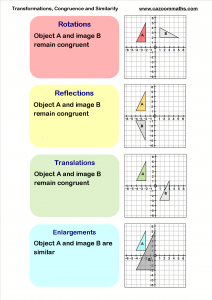 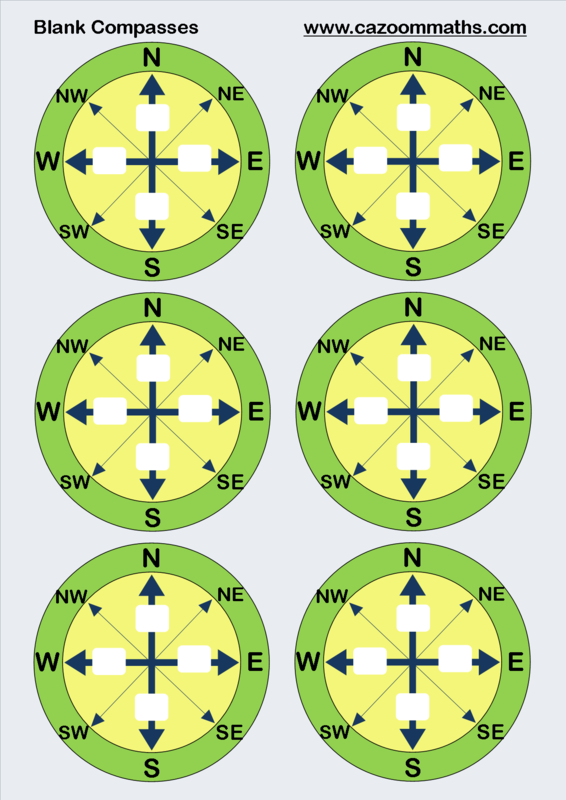 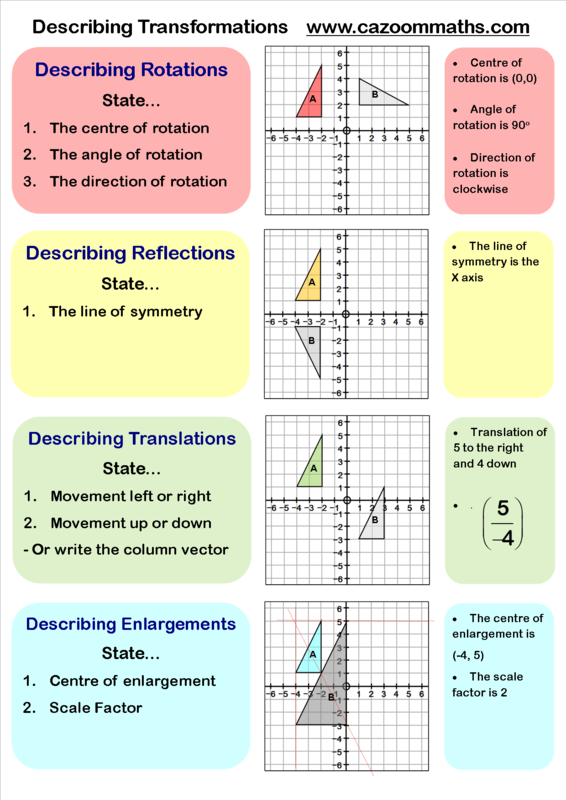 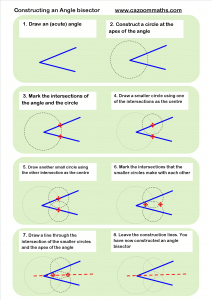 We have geometry worksheets and resources suitable for all ages and abilities, and the worksheets are all supplied with answers to check how well your child or student is doing. 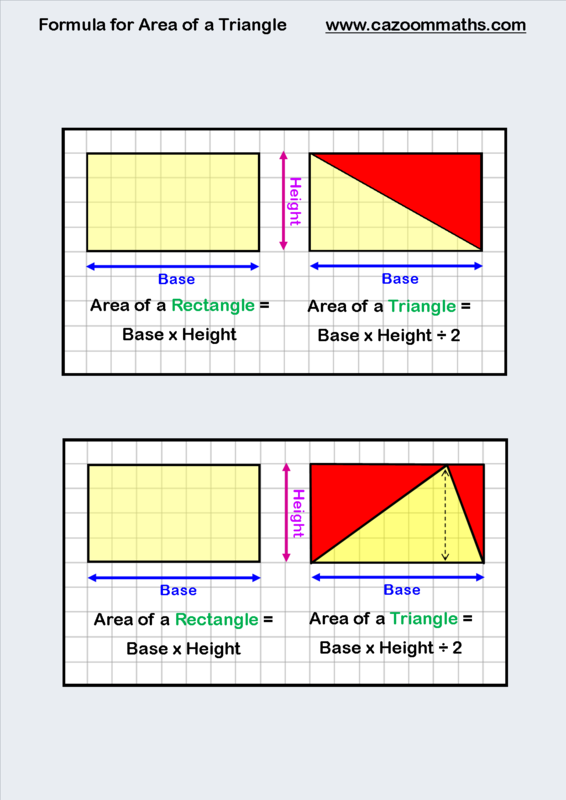 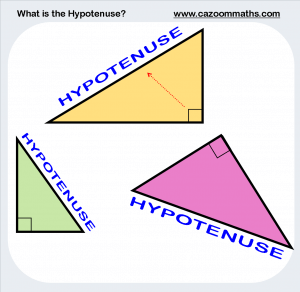 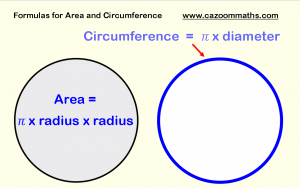 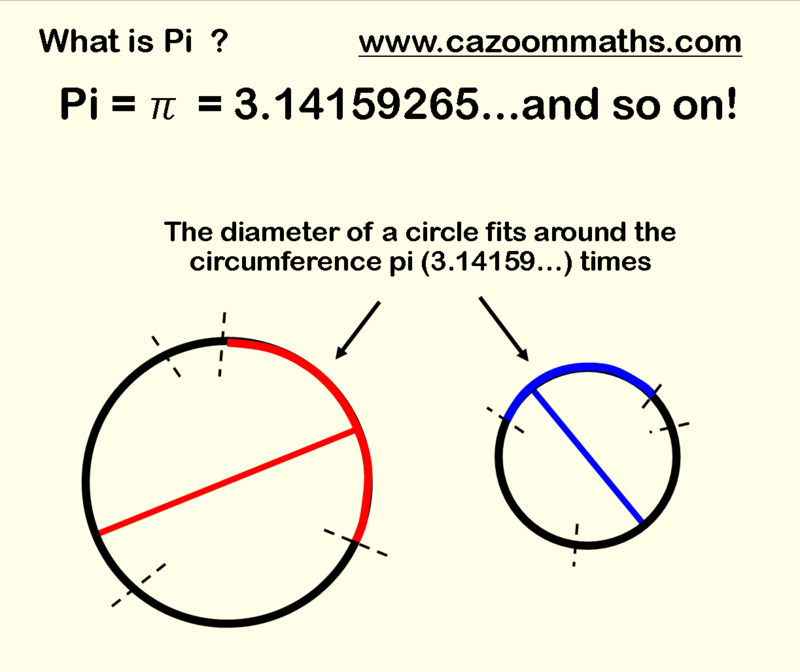 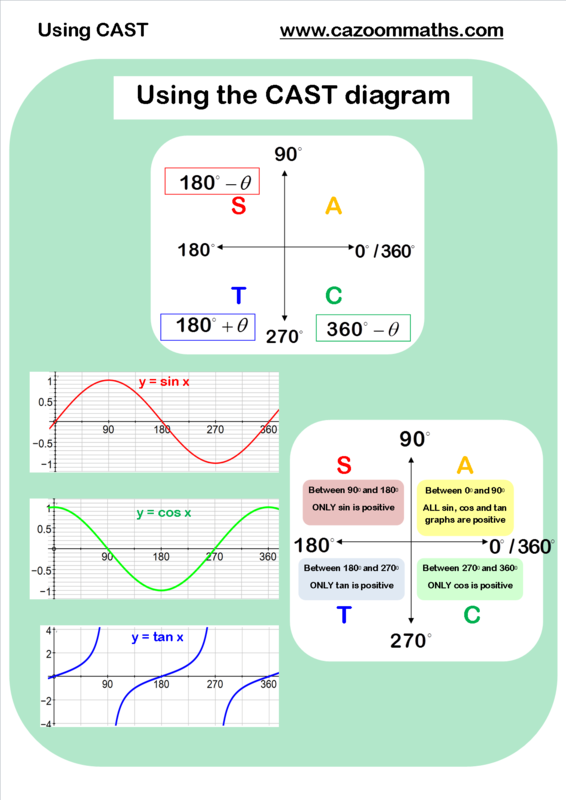 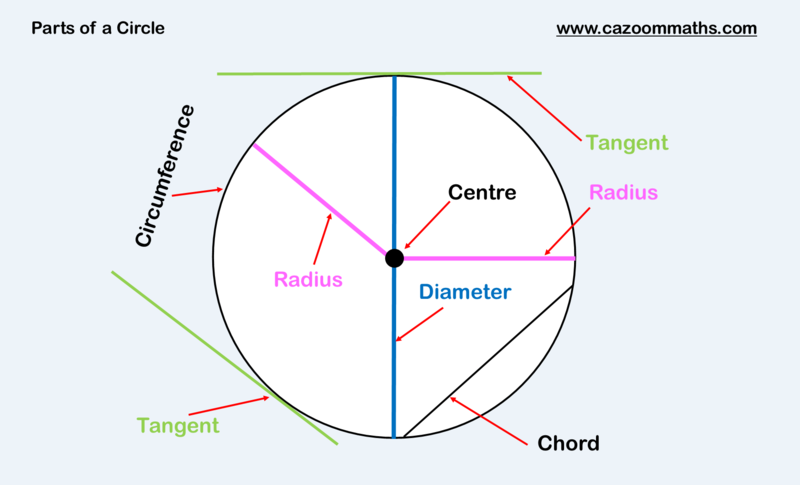 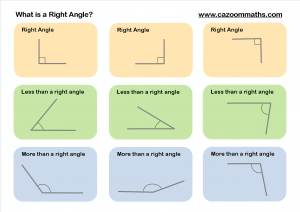 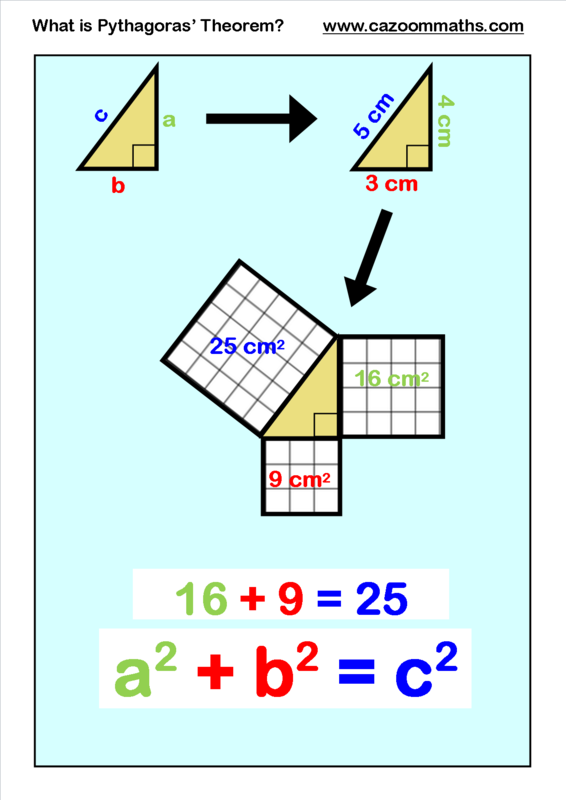 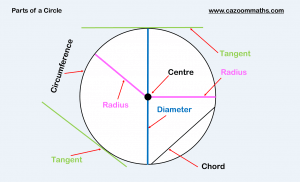 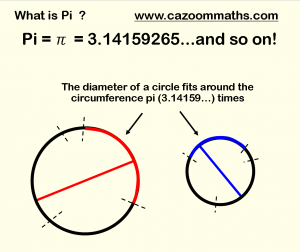 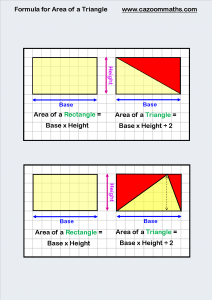 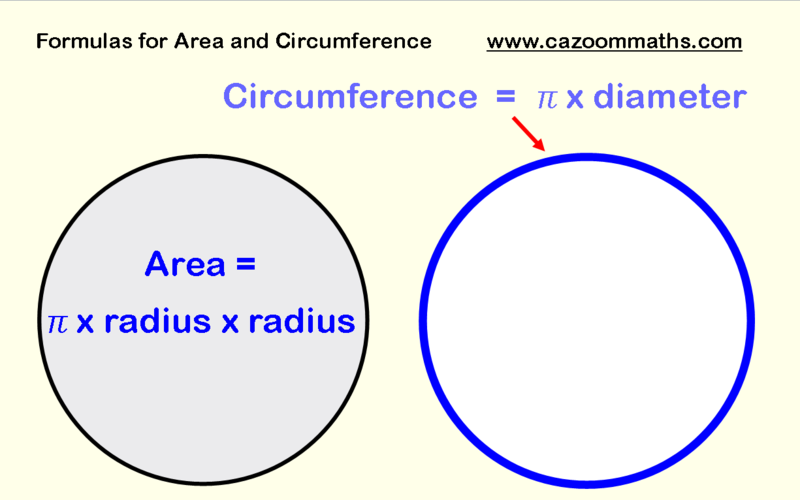 So whether they need help with calculating areas, or are stumped by trigonometry, use Cazoom to boost their confidence solving geometry problems. 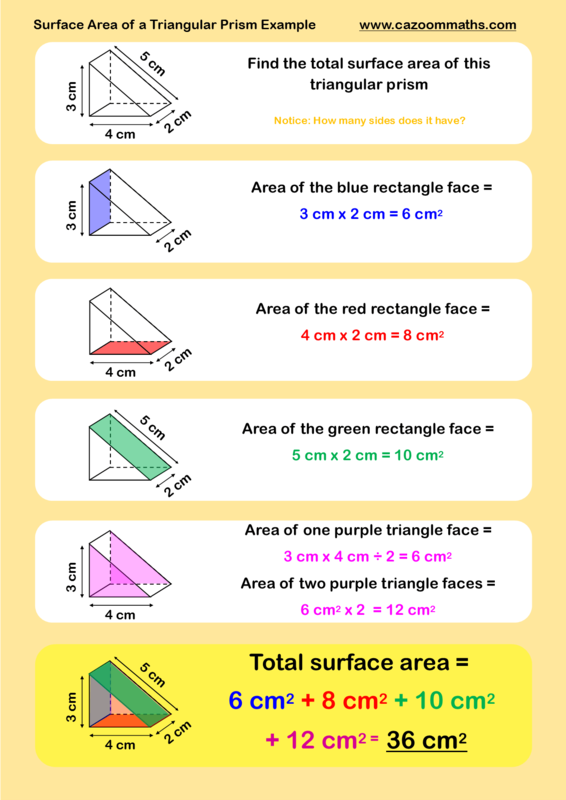 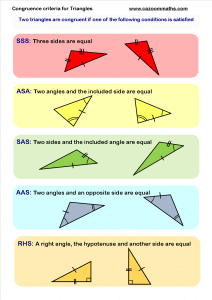 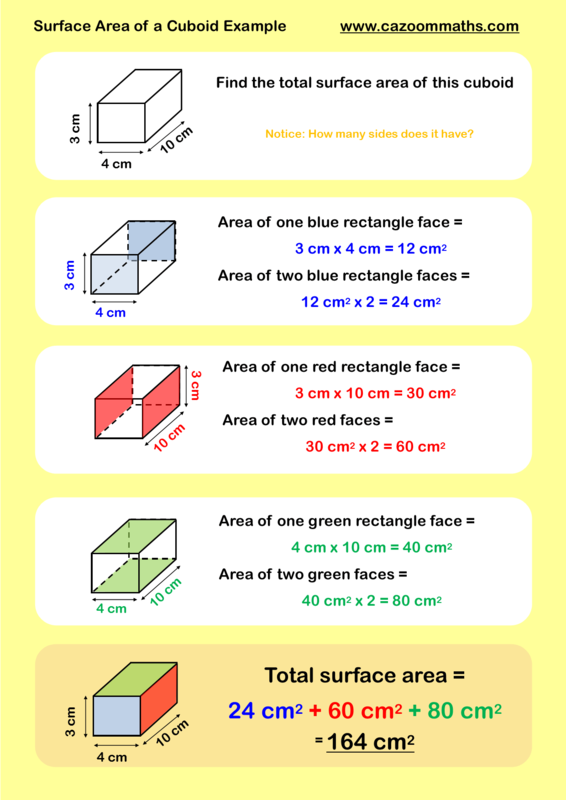 Our range of geometry resources will prepare your child or pupil for all types of question they might encounter. 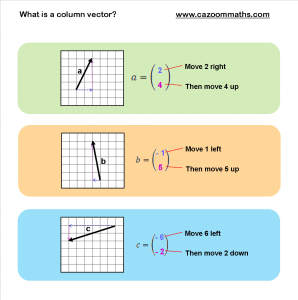 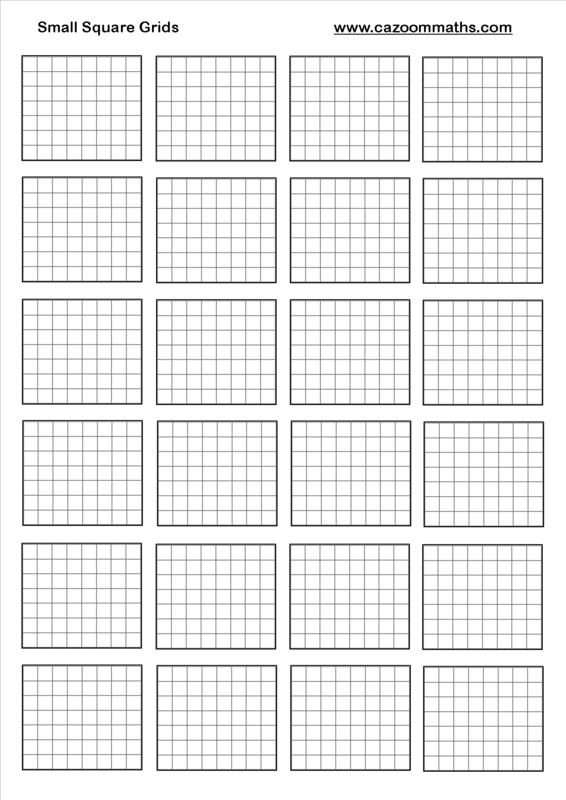 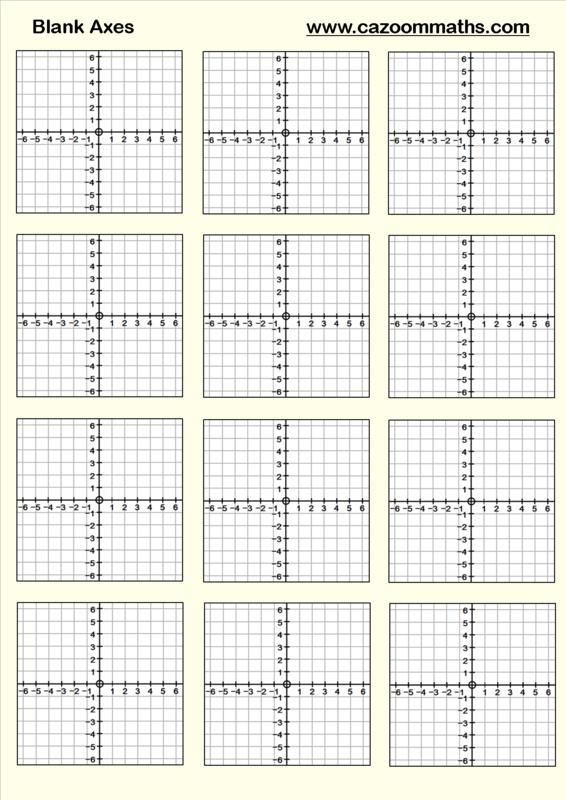 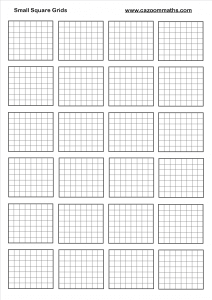 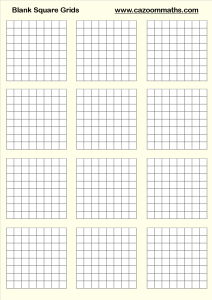 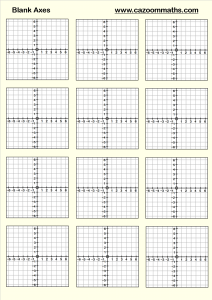 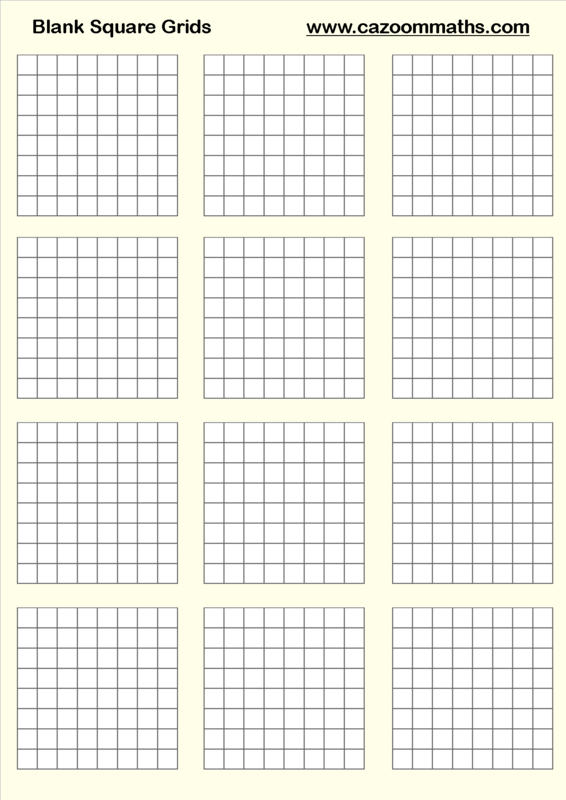 The resources available on Cazoom Maths highlight the key information they need to know and include valuable blackline masters for grids, graphs, polar coordinates, and more. 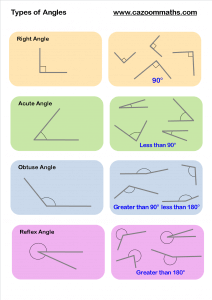 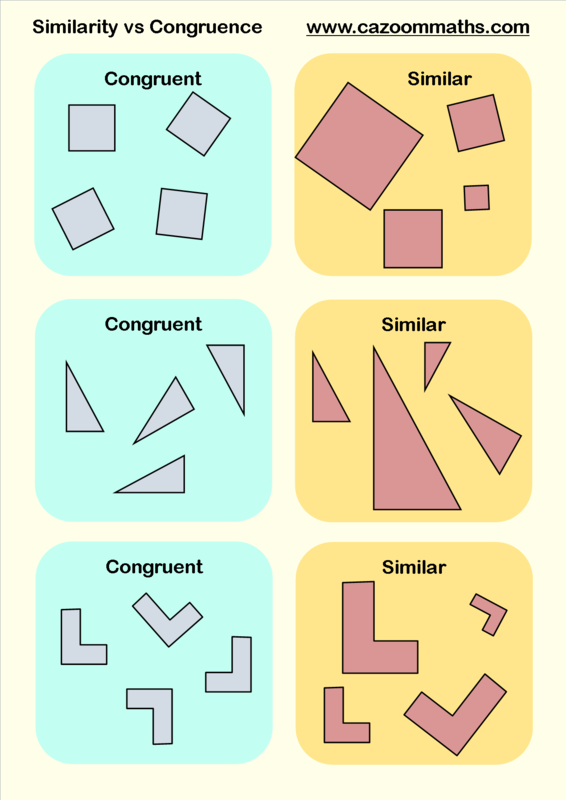 From elementary-level information on shape, perimeter, and area to higher level trigonometry for high school students, our geometry resources will enable your child or student to make a success of geometry. 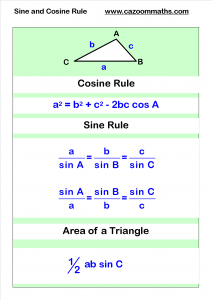 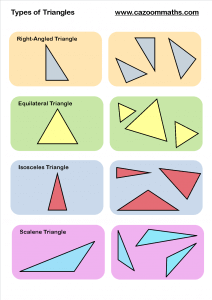 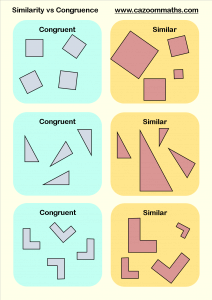 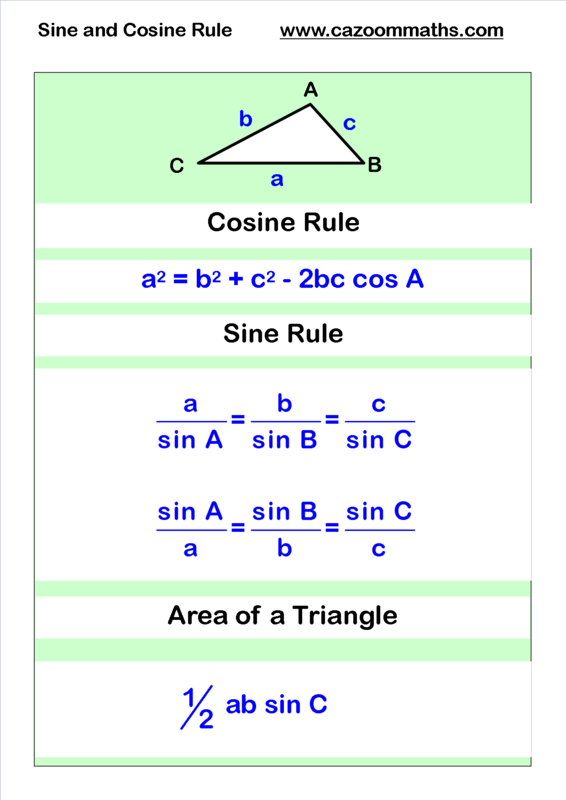 Geometry encompasses a wide range of topics including triangles and trigonometry, area and perimeter, lines and angles, and all other shape related problems. 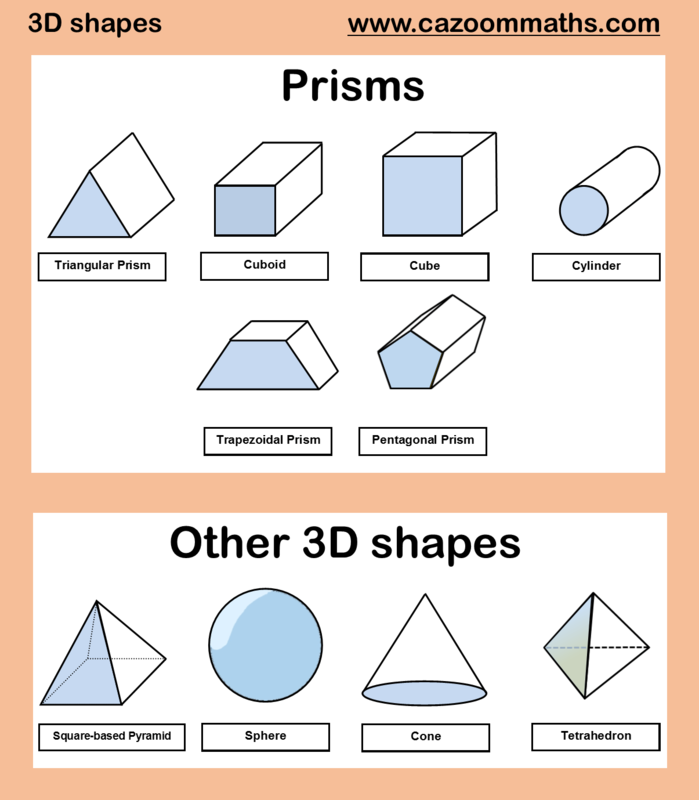 Geometry covers a whole range of concepts which may be encountered in the real world. 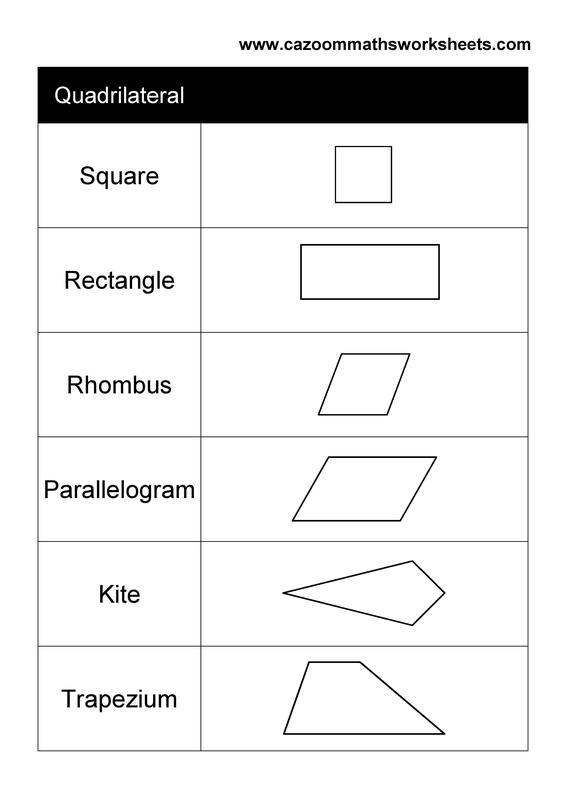 Studying geometry will help students develop skills such as logical thinking, problem solving, and spatial understanding. 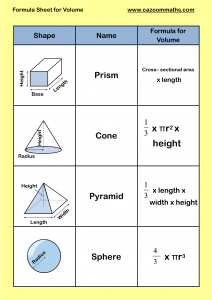 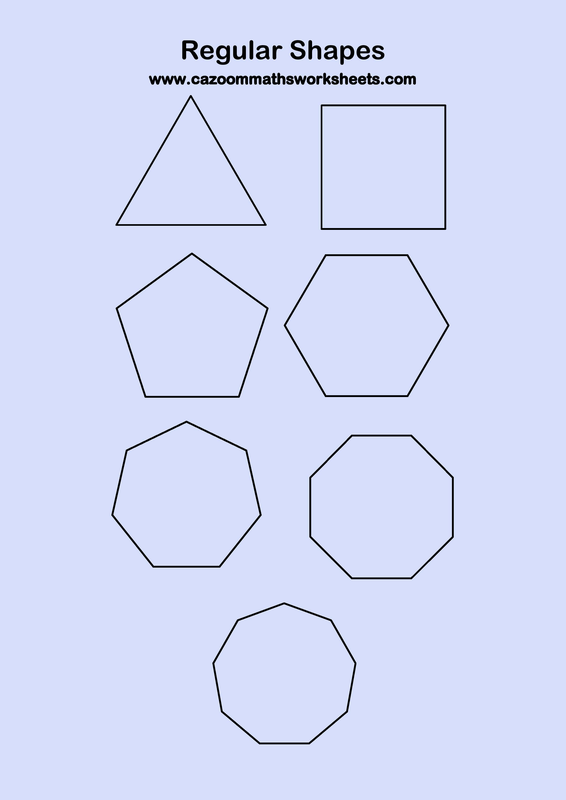 Some children find it difficult to visualize shapes, and practicing geometry questions using worksheets and resources can help them develop this ability. 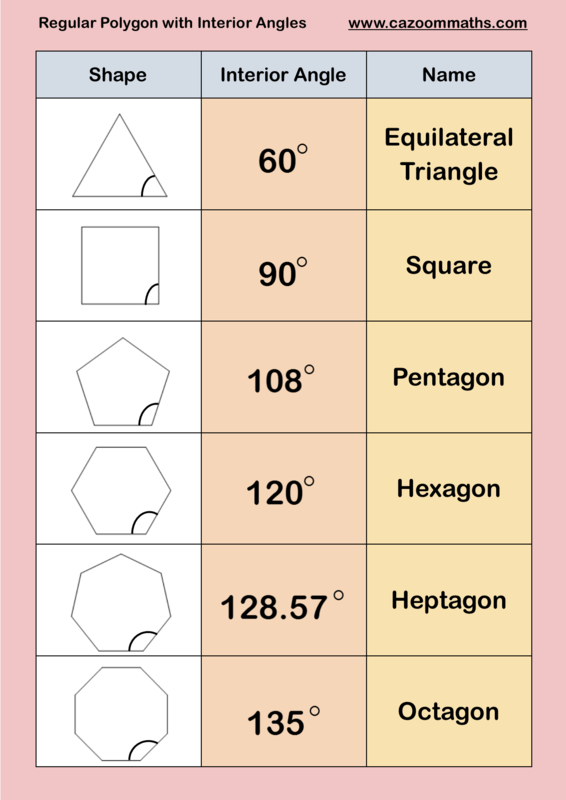 Geometry has many practical applications. 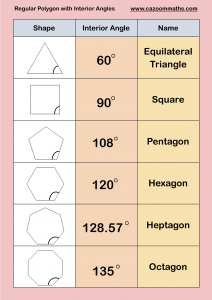 There are many different professions that use geometry on a daily basis. 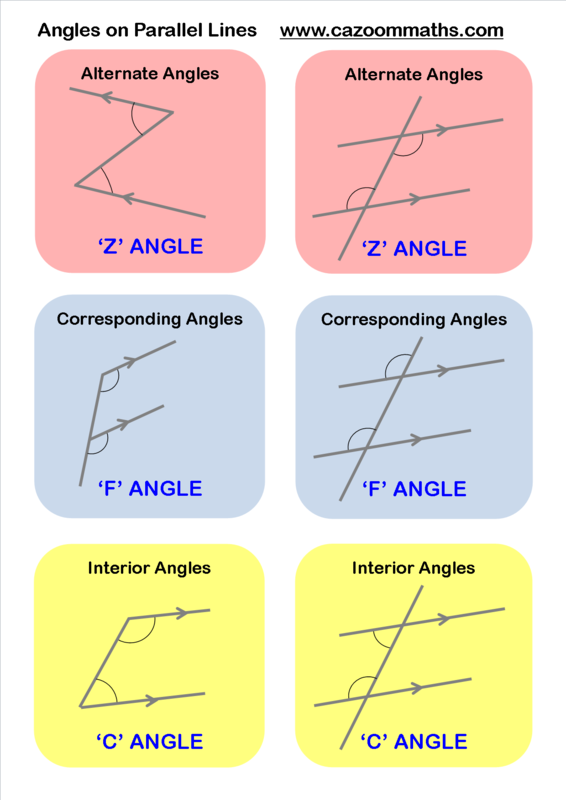 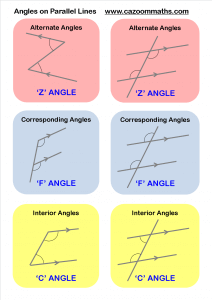 People who work in construction will need to ensure angles are measured very precisely and that all lines are straight in order for a building to be safe; artist, architects, and interior designers use their geometry knowledge to guide their designs; and computer animation experts and video game designers use geometry in the creation of an animated film or a video game. 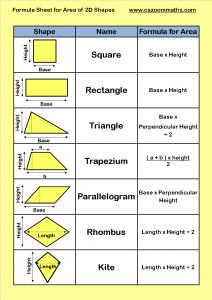 Geometry is linked to many other areas of math. 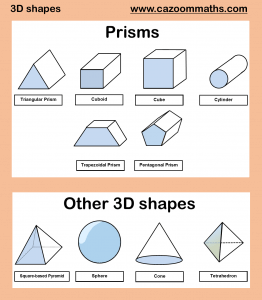 When children begin learning about shapes, they will study 2-dimensional shapes and their properties. 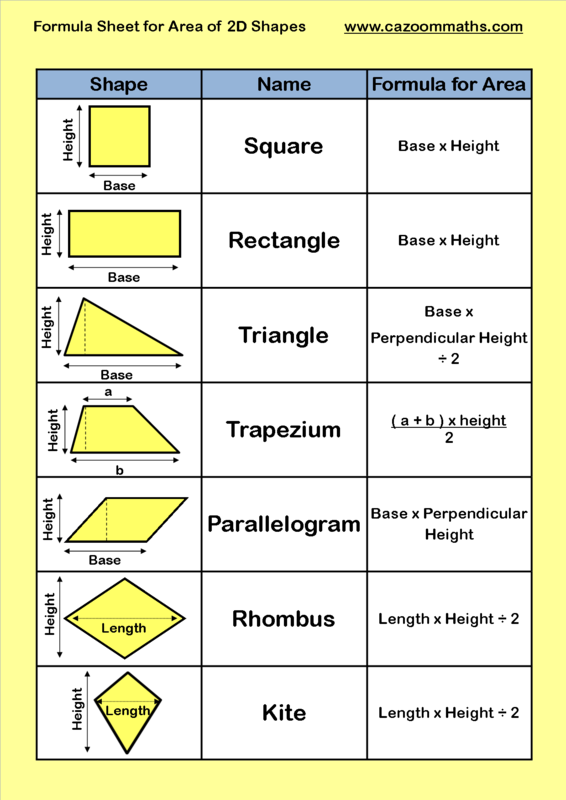 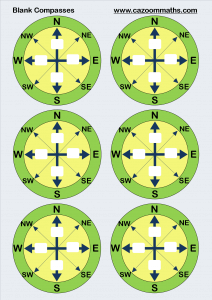 This knowledge is consistently built upon as students progress through their education so that when they approach their high school years, when they study more complex shapes, including 3-dimensional shapes, shapes in the coordinate plane, circles, and conic sections. 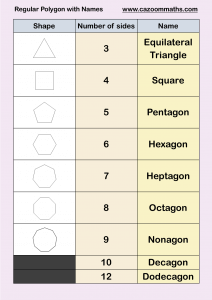 Geometry topics also appear in number problems and algebra problems, so it is important to make sure students are properly prepared by using quality geometry resources in the classroom and at home.